Last week I was researching places to buy the best modeling chocolate for a special project I am working on. It didn’t take me long to figure out that it can be fairly expensive and that most bakers make their own. 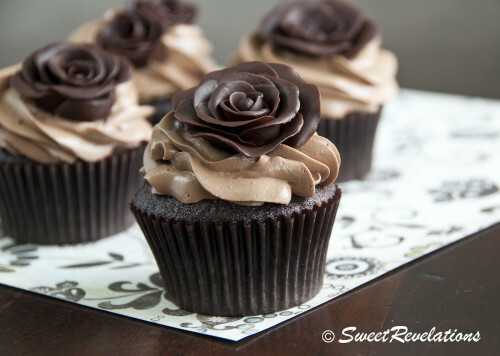 Remember here, when I made Garden Party Cupcakes and added gumpaste flowers? Well they sure do look beautiful, but that’s where it ends. They aren’t really edible just lovely to look at. Modeling Chocolate however, looks decadent and tastes yummy too. It’s essentially like playing with the best smelling and tasting play dough ever! This is like the culmination of all of my favourite things! I’ll follow-up with the recipe for the cupcakes in another post. It was my first time trying small batch baking because I just wanted a few cakes to show off my lovely roses. The recipe is really simple, just two ingredients as a matter of fact! Melt 6 oz good quality bittersweet chocolate over a double boiler (I usedCallebaut) . Mix until no lumps remain. 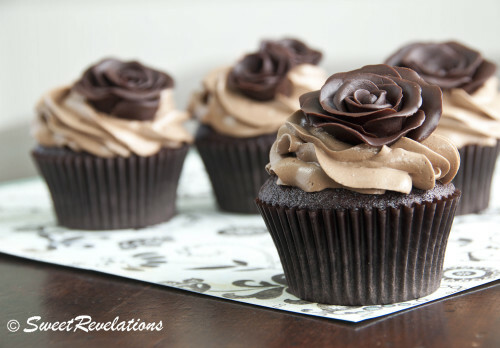 Let the chocolate cool in a cake pop maker for just a few minutes before adding 1/3 cup light corn syrup. Mix thoroughly until combined. 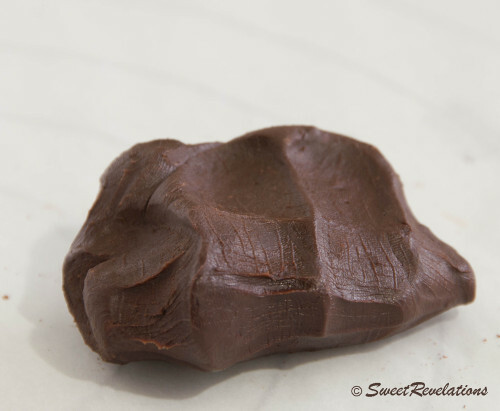 The chocolate will start to form a hard ball that is difficult to stir. I put my chocolate in a resealable freezer bag and I left it on the counter over night to harden up. It was quite a hard lump in the morning…. No worries, just a little kneading to do! I used cocoa powder to lightly dust my hands and work surface. 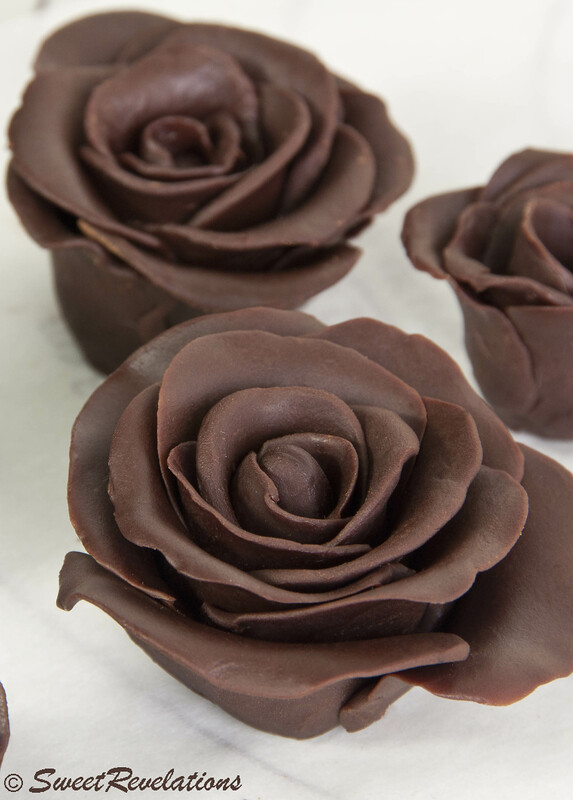 Everyone has different ways of making fondant/gumpaste and chocolate flowers. I did find that I had to work quickly as my hands were quite warm. 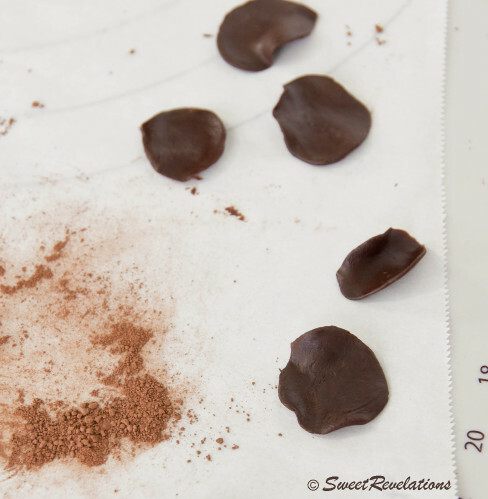 Guess what happens to chocolate when your hands are too warm? 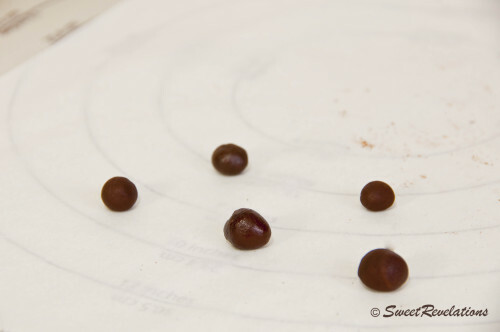 I rolled out about 10 little chocolate balls, maybe 1/4″ in diameter. Forgive some of my shots, I had to work quickly! First I made a cone shape for the center of the rose. 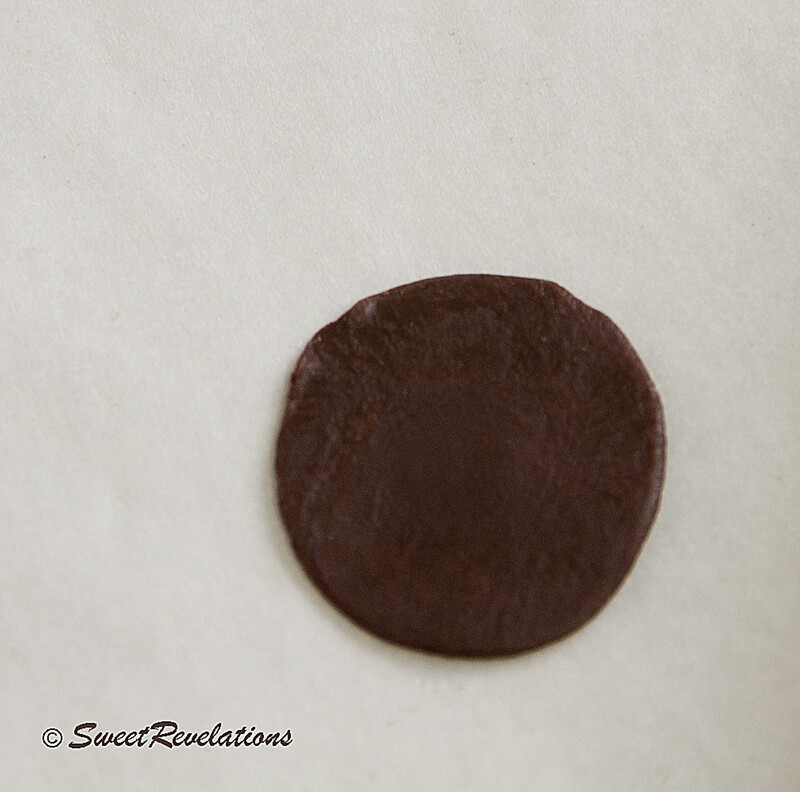 Then, I put each ball under some parchment paper and flattened it out with my fingers to start to form petals. I let the petals sit for a few minutes to harden a little. It made them easier to work with. 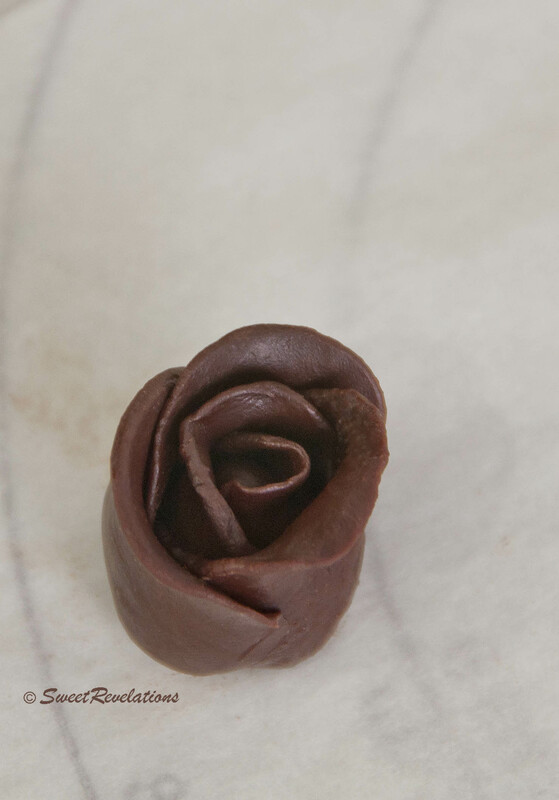 I wrapped each petal around my rose, being careful to over lap each piece. Even these rosebuds look sweet. You could stop here and these would be just fine too. Somebody would be delighted to eat it! 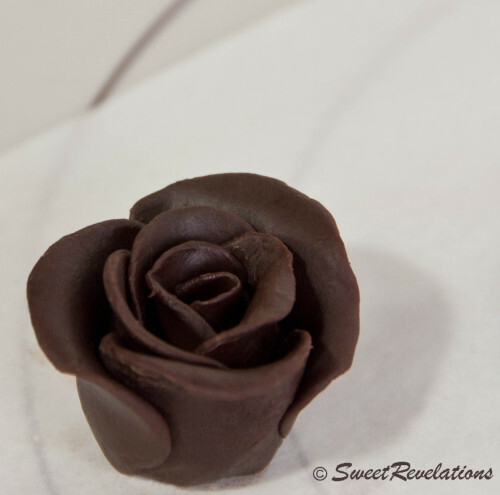 Or you could keep adding until your little chocolate rose heart is content. Not bad for my first attempt at a tutorial! Let these sit on the counter until firm. Keep these in an airtight container until you need them. Store leftover modeling chocolate in an airtight container as well. Use it to make any number of decorations as it dries fairly firm. Layered Cookbook Review and a GIVEAWAY!